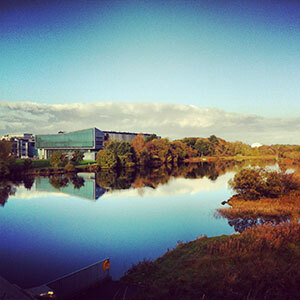 NUI Galway is there for you beyond the classroom. Find out what's on campus to help you with your studies. 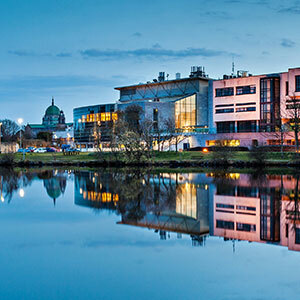 NUI Galway has over 82 Student Societies, offering you great opportunities to meet people with similar interests, try new things and have fun. 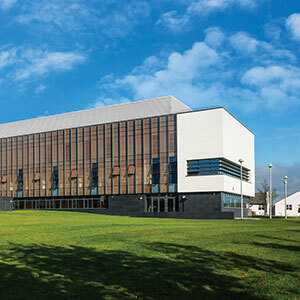 Sport is central to life at NUI Galway and our excellent facilities offer you a chance to balance your academic study with a wide range of sporting activities. Let us entertain you (and keep you in the know) with NUI Galway's student newspaper, Sin and our college radio station, Flirt FM. 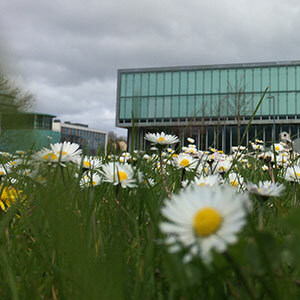 The arts programme at NUI Galway is a collaboration between the Arts Office, the Societies office, students and staff of the University, which results in a celebration of creativity and talent. 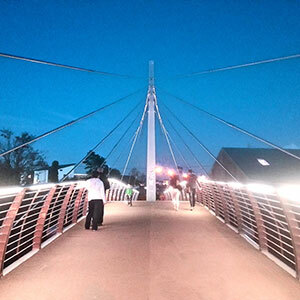 The Students' Union represents students' views and interests in the University and beyond. Volunteering is an excellent way to gain new experiences, meet new people, give something back to society, expand on your learning, and best of all, to have fun! 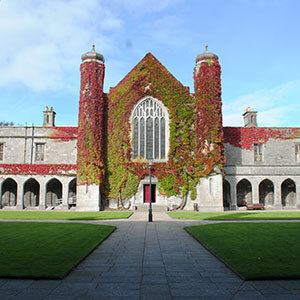 The NUI Galway President's Award is a unique student award on campus to recognise learning in student participation, engagement, training and volunteering, through an online reflection portfolio. 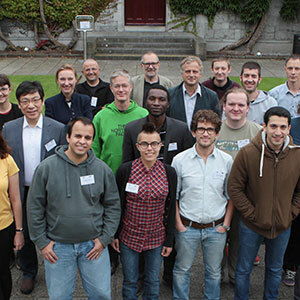 NUI Galway is committed to providing students with avenues to grow and develop as a student through your ideas academic work and with your community. See the range of student programes availableto you.